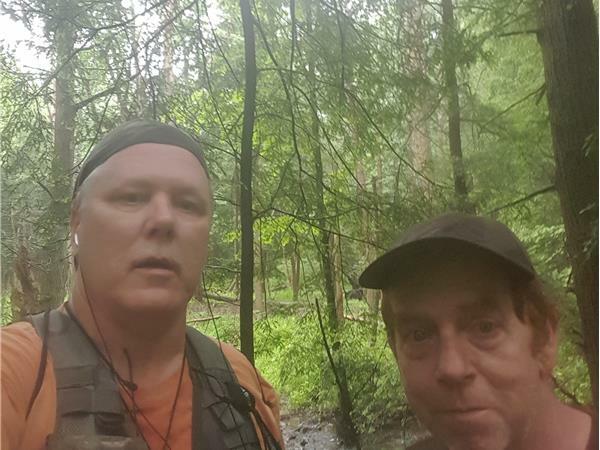 Join Monster X hosts Gunnar Monson and Shane Corson as they sit down with Bigfoot eyewitness Dave Groves. 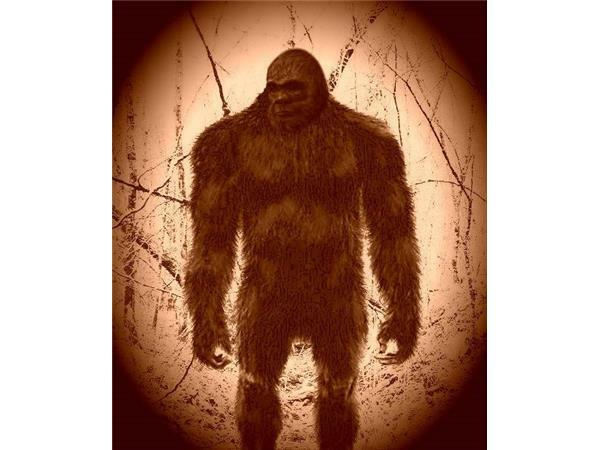 Dave's 2010 daylight encounter with a massive, dark colored bipedal creature while riding his ATV in the Allegheny National Forest of Pennsylvania. 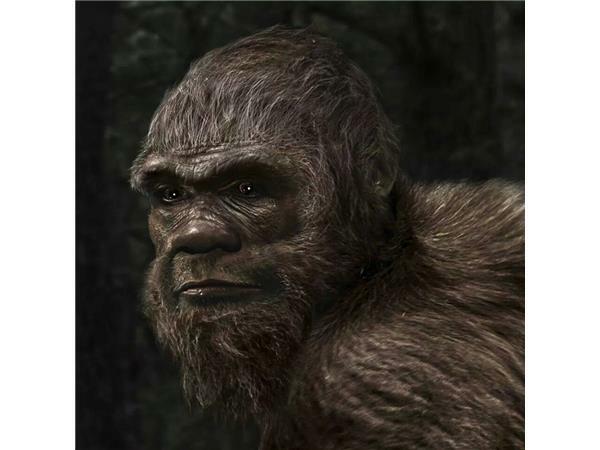 What he saw shook him to the core and moved him from non-believer to Bigfoot researcher. Listen to him as he shares his encounter in his own words. 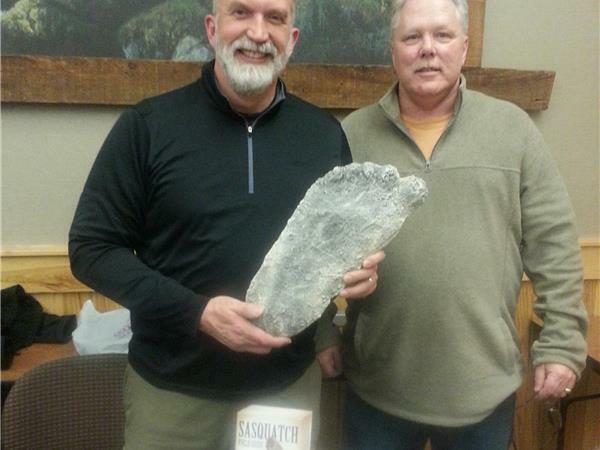 Gunnar Monson is a long time Bigfoot researcher . 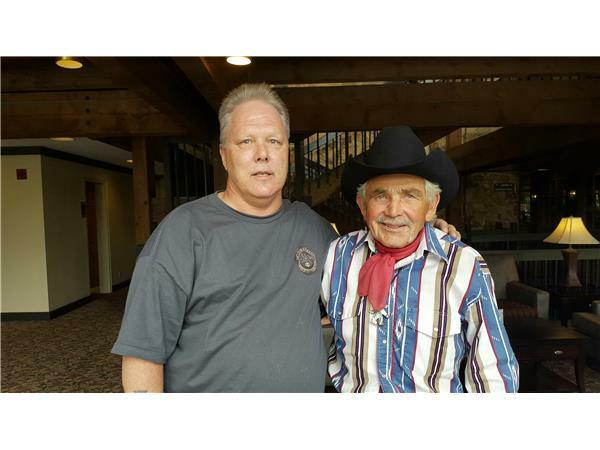 A past investigator for the BFRO, he is the Lead Investigator of the Tillamook Forest Research Group (TFRG) as well as a member of The Olympic Project and Bigfootology. He is also the founder of The Sasquatch Coffee Company (www.SquatchCoffee.com).